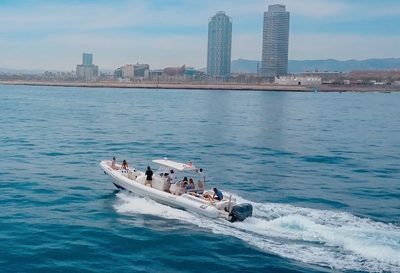 Speed boat for rent in Barcelona. Capacity up to 11 people + captain. 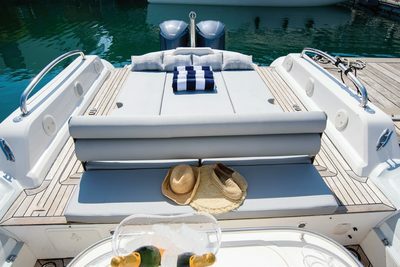 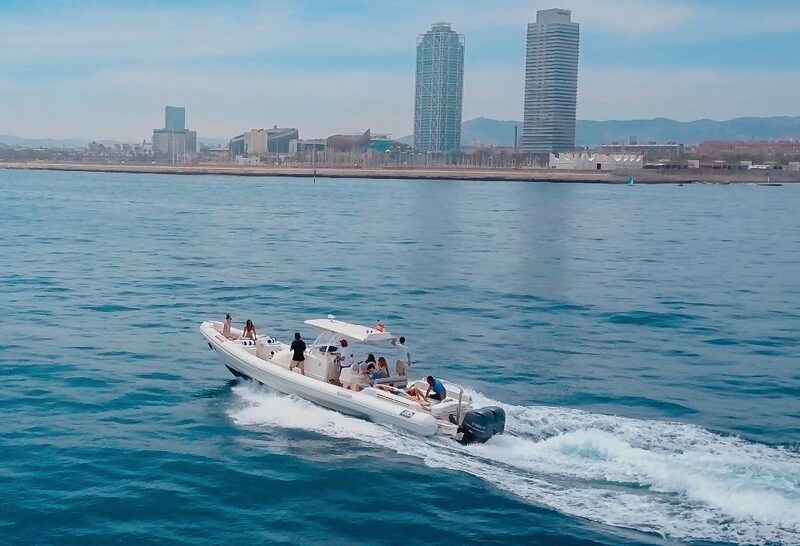 Available for tours, full day cruise and more leaving from Barcelona Marina Vela. 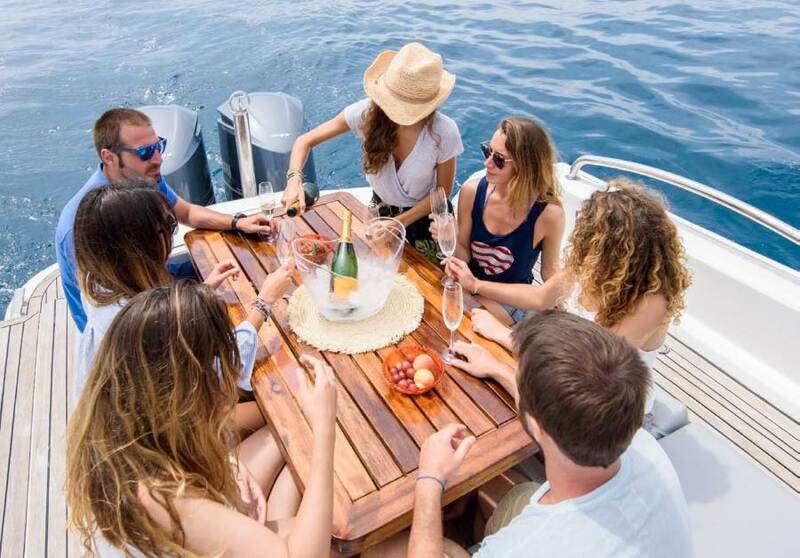 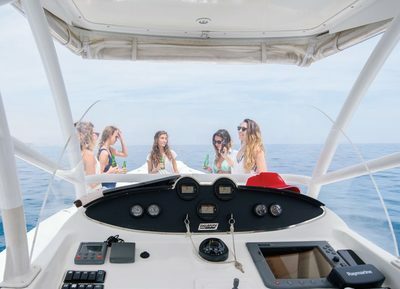 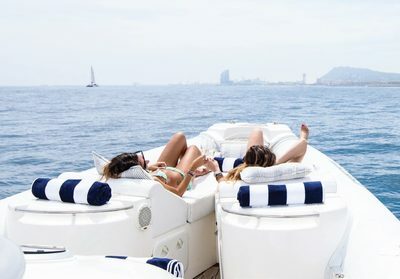 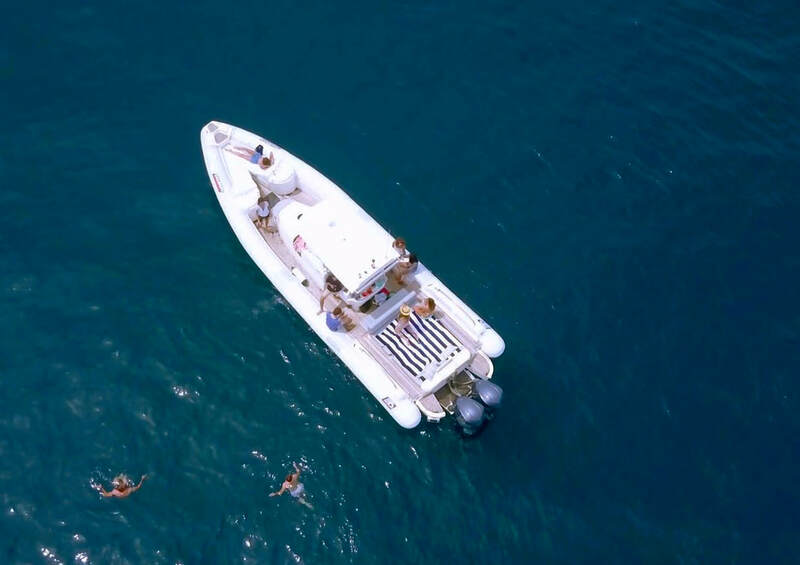 VAT 21%, boat and guests insurance, mooring in Marina Vela de Barcelona, snorkeling equipment, skipper, fuel, drinks (water, beer, sodas, wine, champagne.